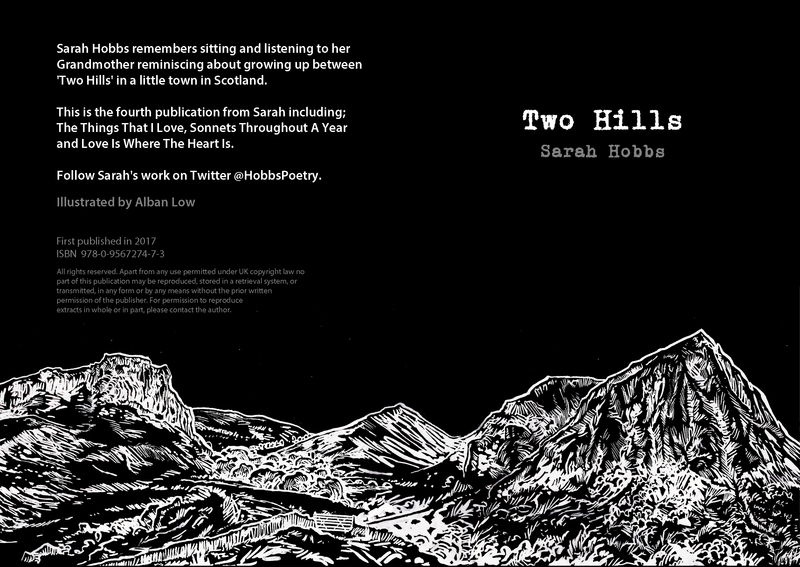 Christmas is behind me now and I’m busy preparing for two exhibitions, Small World Futures and The Art of Caring. Small World Futures will be a reasonably small group show, with around 15 artists exhibiting miniature worlds on the streets of London. Dean Reddick and I have been cultivating niches, railings, nooks and crannies around London Bridge in the past few months. We’ll be placing the worlds throughout February (1st-28th), photographing them and posting them on the CollectConnect blog. Members of the public will be able to view the worlds in situ, and even take them hope if they wish. We have also invited several writers to create poems, short stories and creative responses to the worlds. I’ll create a specific page here on my website in the next few weeks, as I’ve become fascinated by this kind of dystopian vision. Inspired by both by Brexit and the tragedy at Grenfell. Our Small World Futures exhibition will then go onto Aabenraa in Denmark where Eskild Beck will be having his own miniature dioramic exhibition in May and June. 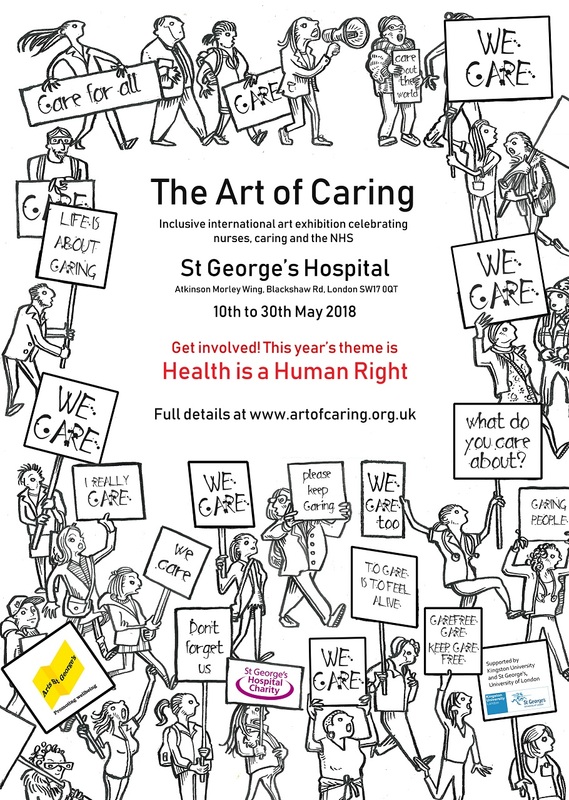 The Art of Caring is now in its fourth year and I’m incredibly proud of what we do to support Carers, Nurses and the NHS. It would be wonderful if you could get involved. As always we’re totally inclusive, so there are no excuses, just do it. The International Council of Nurses have come up with a powerful theme this year, so I hope that ‘Health is a Human Right’ will inspire. All the details are HERE. The exhibition will be displayed along a corridor in the Atkinson Morley Wing at St George’s Hospital, Tooting in May 2018. The exhibition will be moving onto St Pancras Hospital later in the year, July to September. So keep an eye out. We always have a good party with Peter Herbert. In November this year I performed at the London Jazz Festival for the first time. 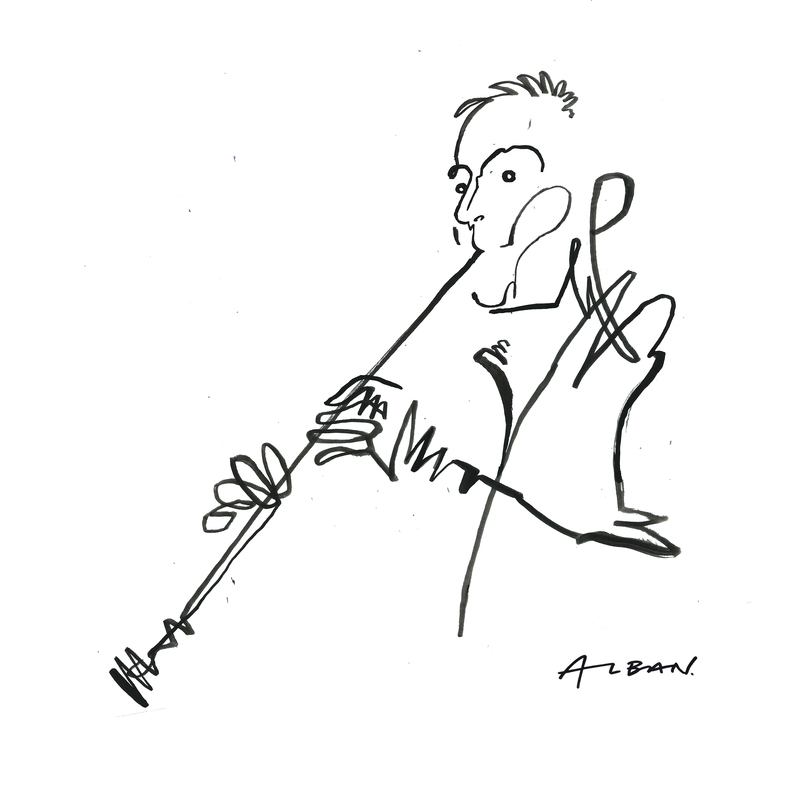 Alongside the Stefanos Tsourelis Trio I sketched live on stage, using spirit ink and 6 huge canvases. It was an amazing night, one I don’t think I’ll ever forget. I’ve been sketching musicians for nearly 10 years now, and this was such an exhilarating night at a packed out Bull’s Head, Barnes. I’m currently working on 3 album covers, for the Balagan Cafe Band, pianist Pete Lee, and for Sam Leak who is about to release an album with Dan Tepfer. I’ve also worked on my wife Natalie’s new chapbook, School Run. It really is worth a read. 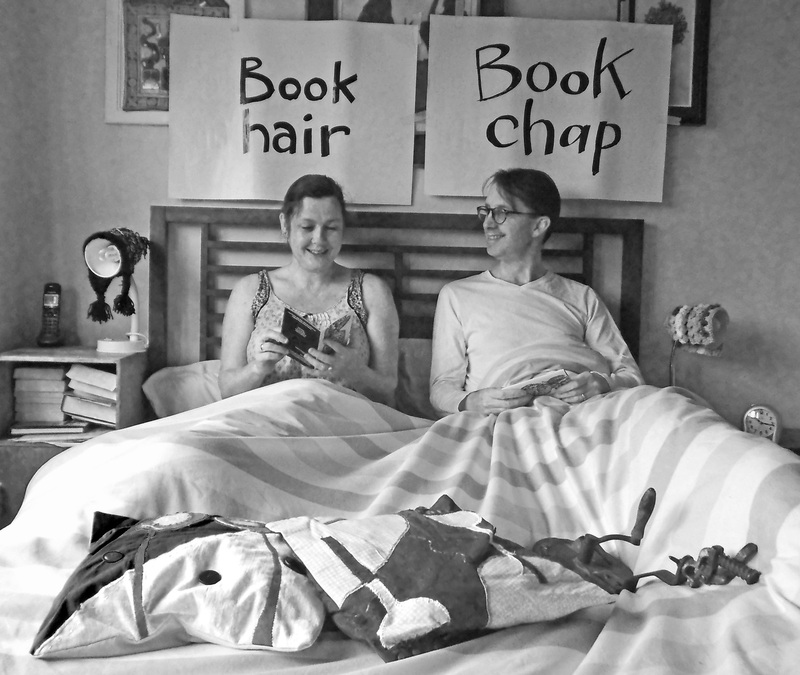 We launched it by having a bed-in, John and Yoko style. Buy it HERE. Don’t forget my Walton-on-Thames Literary Walking Map is now available too. As the weather gets better in 2018, find a nice day and take stroll around Walton, discovering its hidden treasures. Elmbridge Council commissioned me to create it and it was one of my favourite jobs of 2017. It is an A3 fold out map with a double page information sheet from Elmbridge Museum that reveals Walton’s literary connections with William Thackeray, Dirk Bogarde, Sir Arthur Sullivan, Jerome Kern, Julian Sturgis, Samuel Ireland, Matteo Sedazzari, Anne Cummings and many more. Follow the 60-90 minute circular walk and visit literary sites of interest in Walton-on-Thames, including The Swan pub, Walton Bridge, Nettlefold Studio, Walton Library, Ashley Park , St Mary’s Church and The Old Manor House.